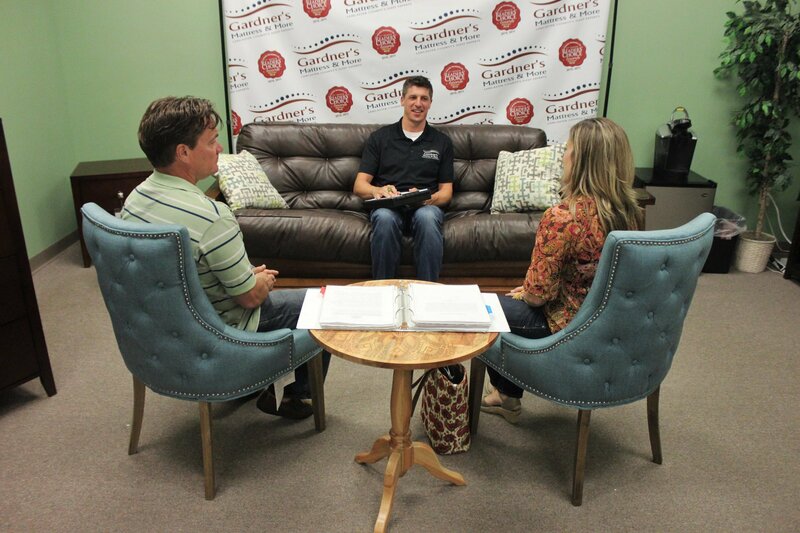 Gardner’s Mattress and More is a successful retail store located in Lancaster, Pennsylvania. 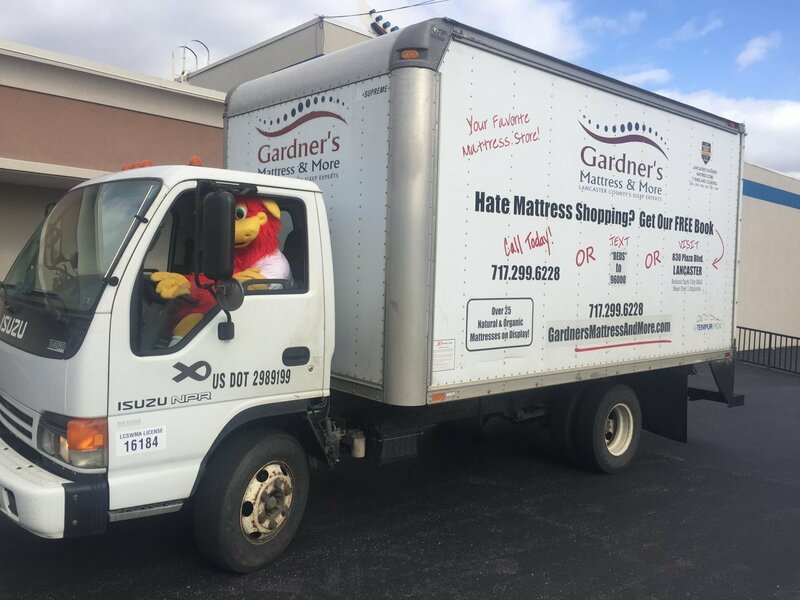 Gardner’s Mattress and More has opened back in 1990 as waterbed store under an owner Jim Gardner. 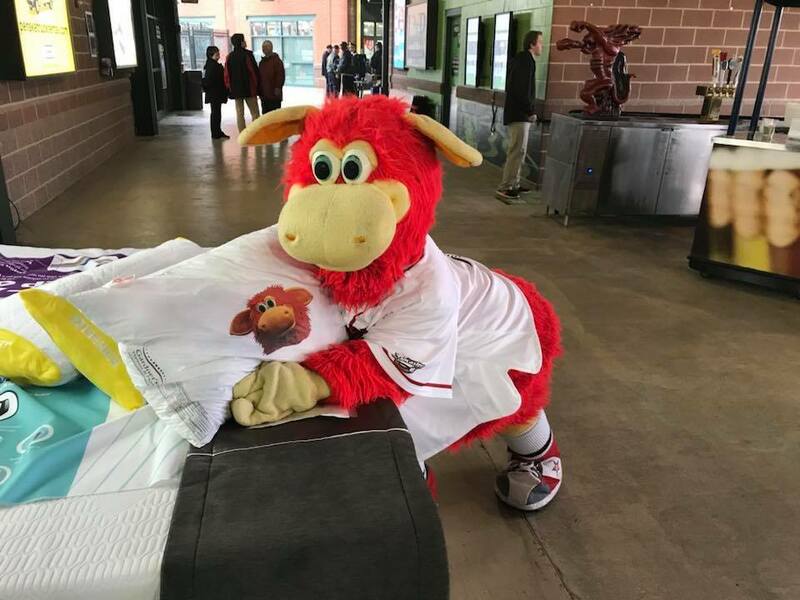 Later on, the company was taken over. A new owner Ben McClure helped to transform the company for better sleep products and superior service. 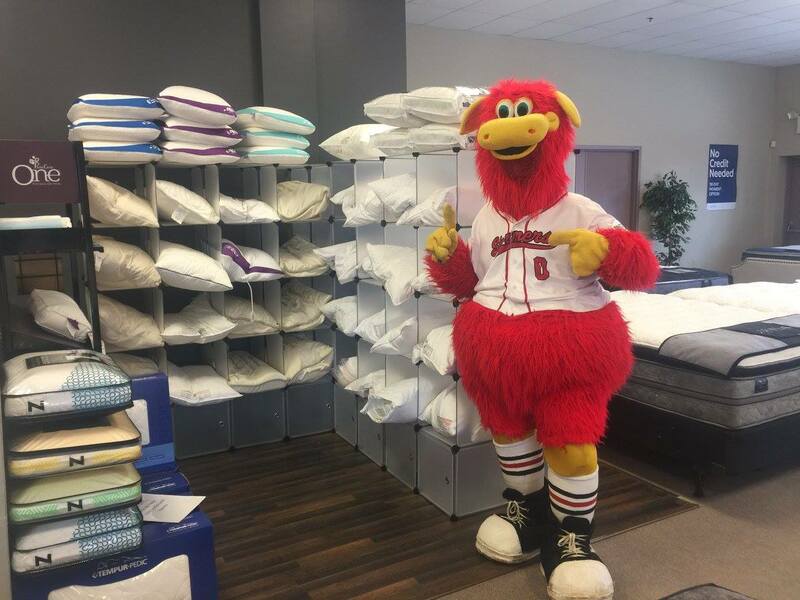 Today, Gardner’s Mattress and More is voted for being their favourite mattress company for 9 years straight. In fact, Gardner’s Mattress and More have over 200 5 star reviews online. It is rewarded as a trustworthy, best quality and service mattress company in the industry. Gardner’s Mattress and More therefore offer wake up happy guarantee! This guarantee is offered on any purchased mattress. You have a possibility to try a new mattress for 120 nights, and if after 60 nights the mattress is not right for you. You have a chance to exchange it to a new mattress at no charge or extra expenses to you. Moreover, when visiting Gardner’s Mattress and More store. You have a possibility to try your new mattress before you buy it! 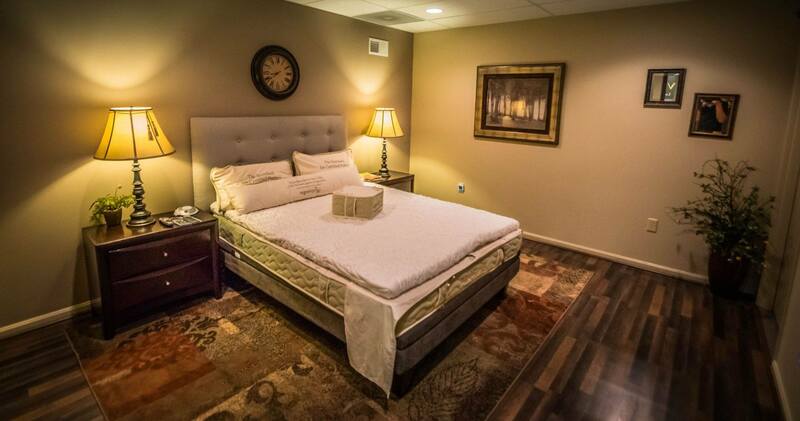 The dream room at Gardner's Mattress and More is a private mattress testing room that allows you to try your mattress before you buy it in a quit and stress-free environment. Gardner’s Mattress and More offer a wide variety of bedroom essentials. You can find anything from adjustable beds, sofa-beds, latex mattresses and other bedding essentials. As a matter of fact, latex mattresses offered by Gardner’s Mattress and More are with Vita Talalay inside. Vita Talalay produces natural latex mattresses, latex mattress toppers and latex pillows. 100 percent natural latex mattresses are environmentally friendly, chemical free and extremely good for your health. It is especially perfect for people who suffer from allergies, hot flashes or insomnia. Shop Vita Talalay natural latex mattresses at Gardner’s Mattress and More.